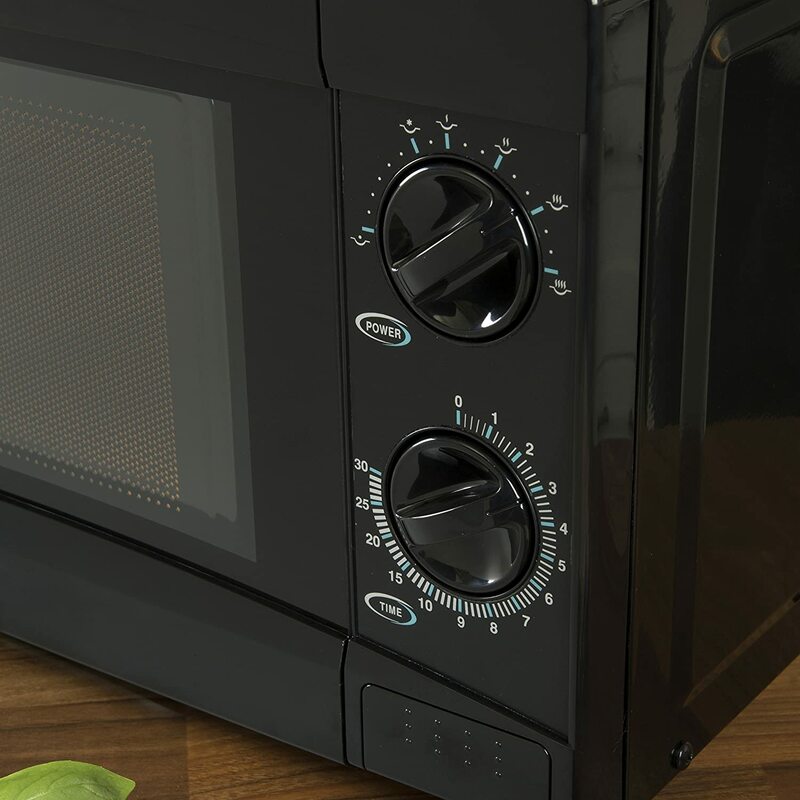 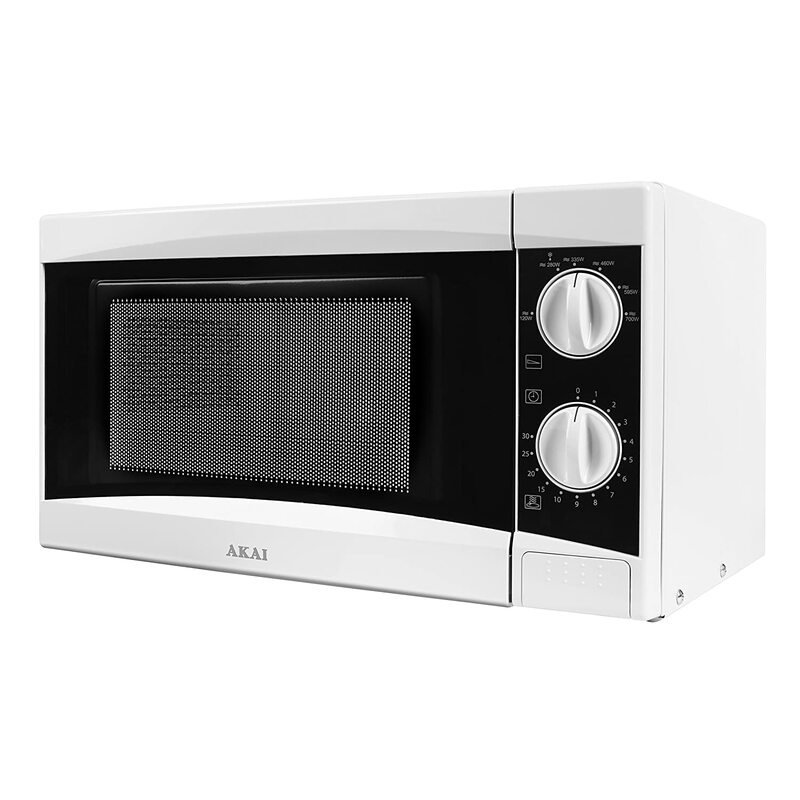 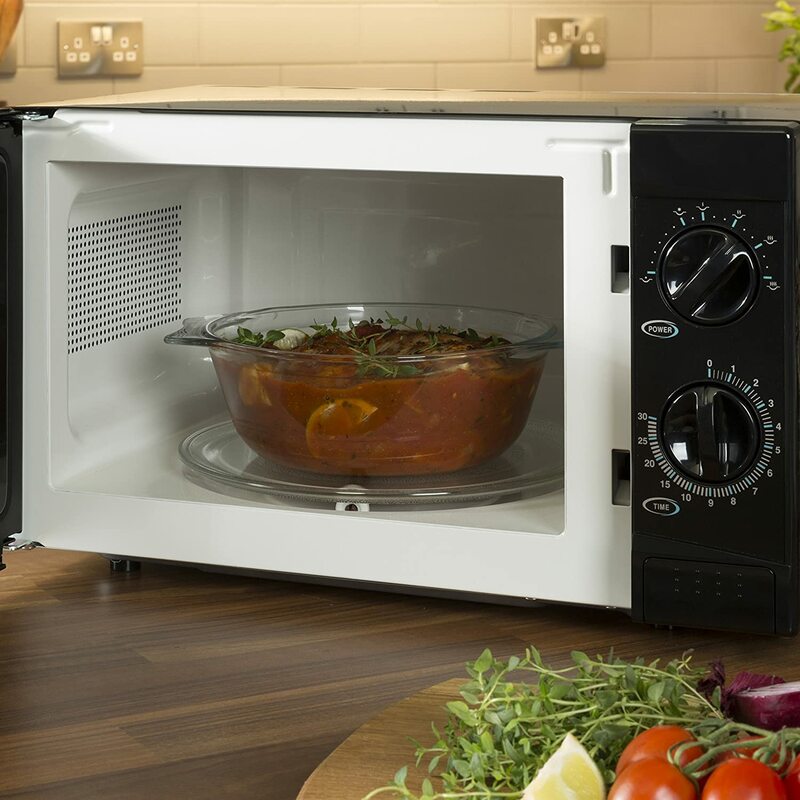 Enjoy a quick, hassle-free approach to meal preparation with this 800 W Manual Microwave. 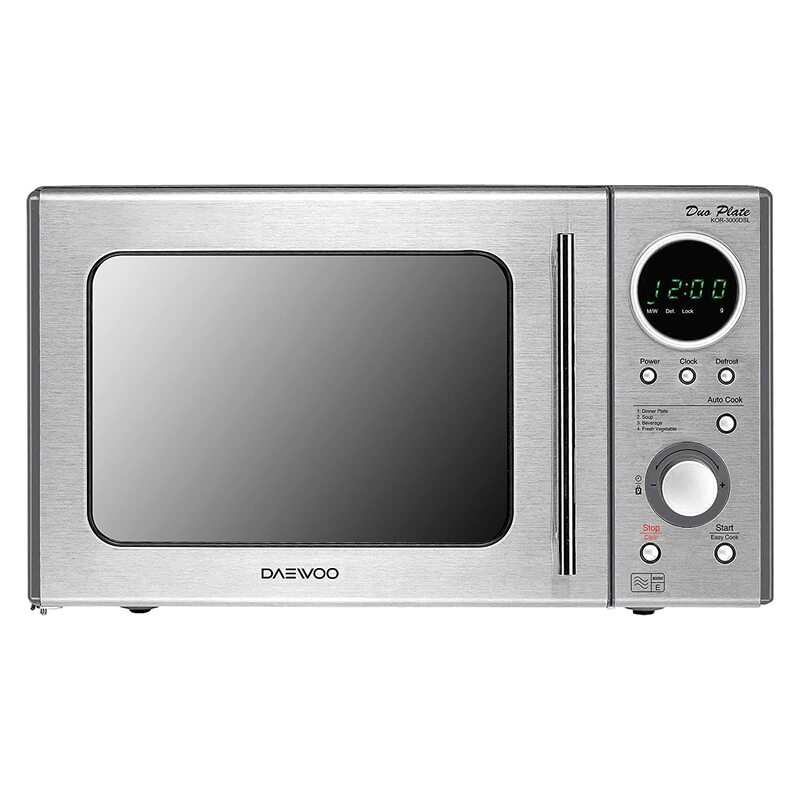 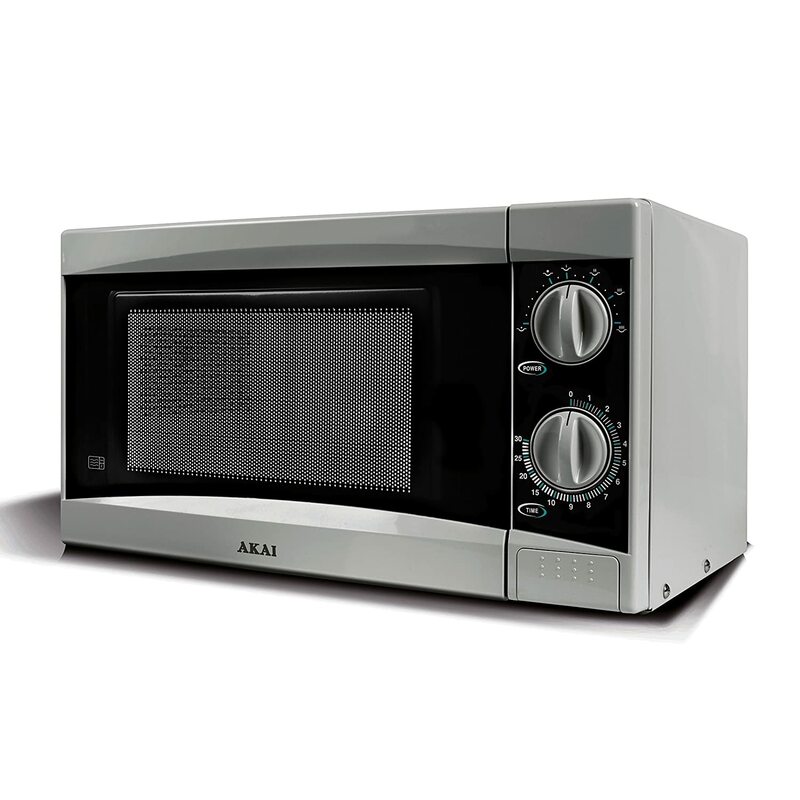 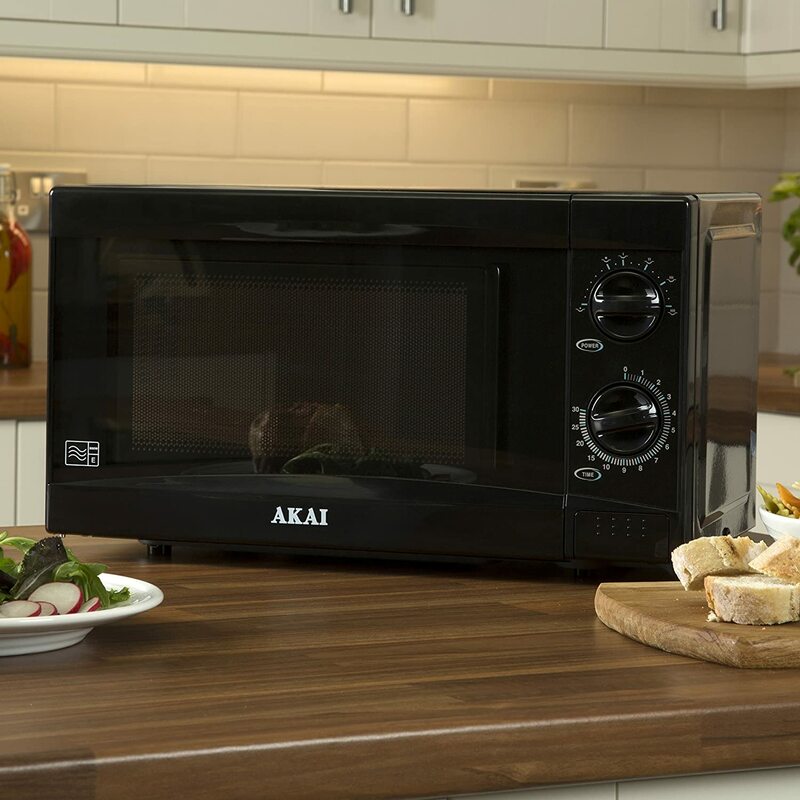 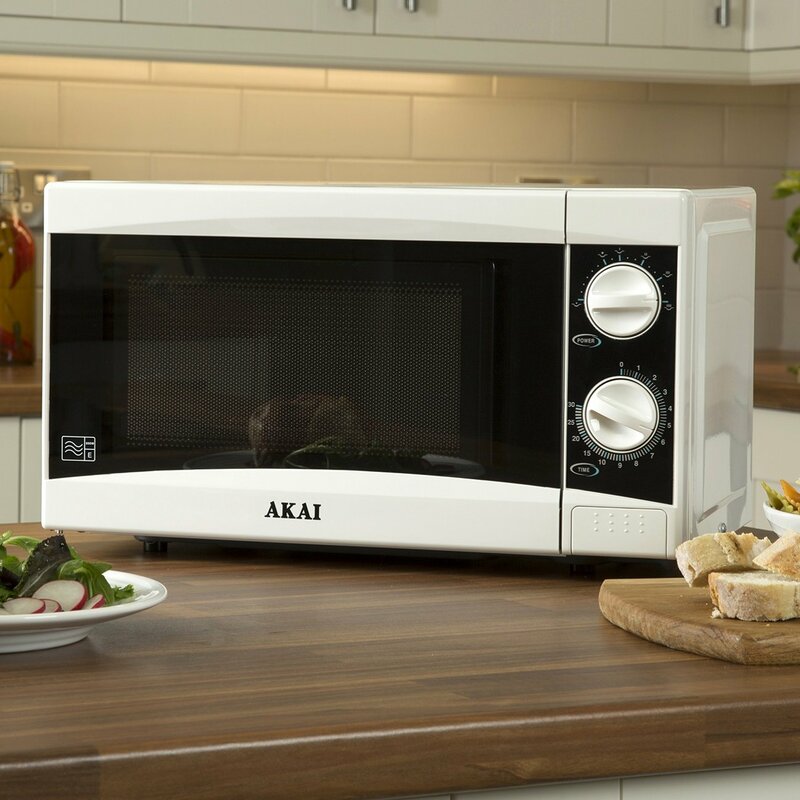 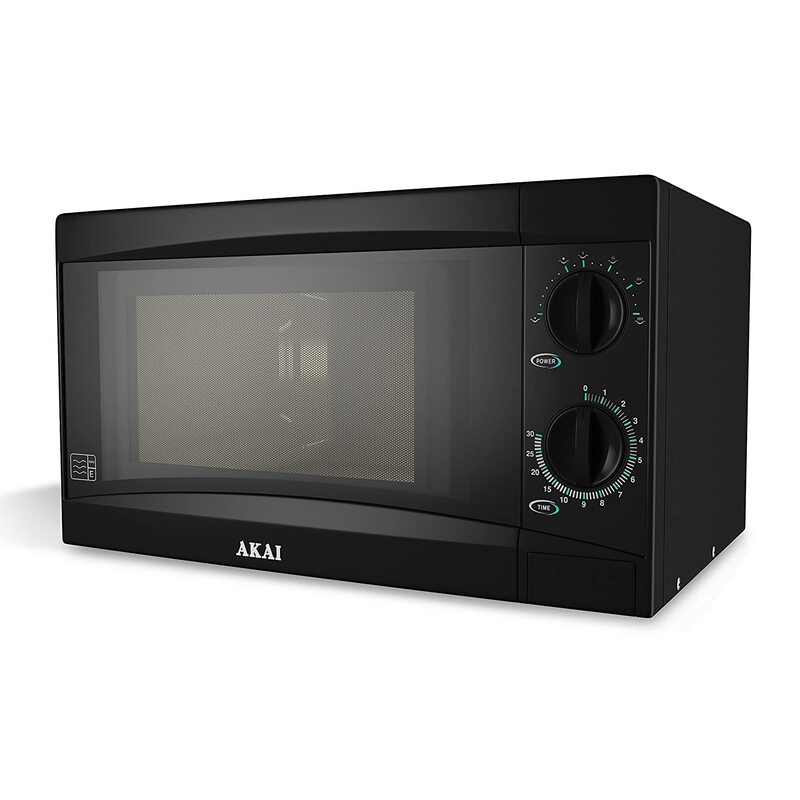 Combining effortless simplicity with best-in-class results, this microwave is designed with practicality in mind. 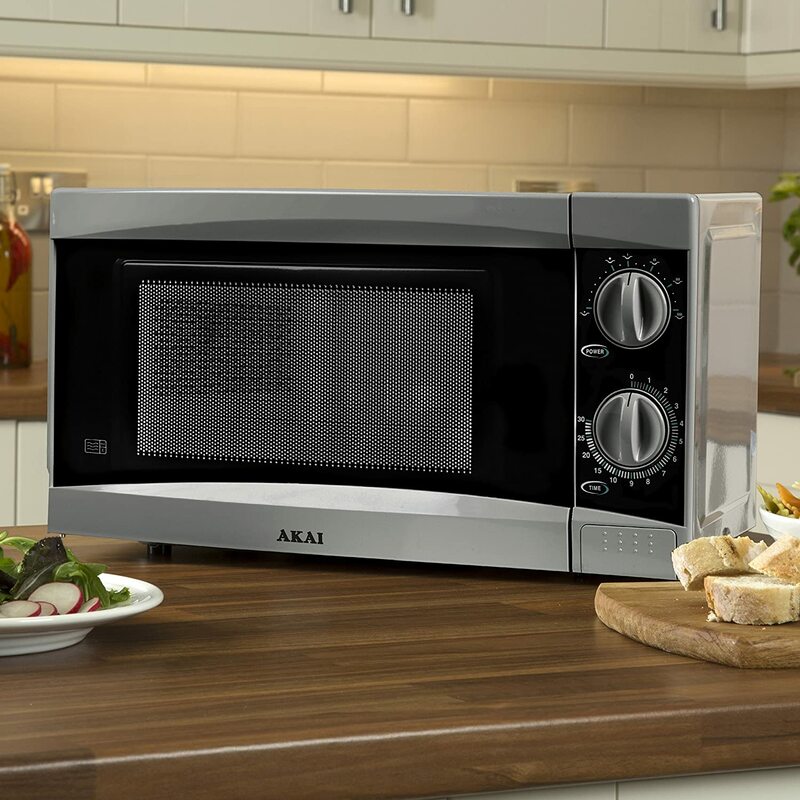 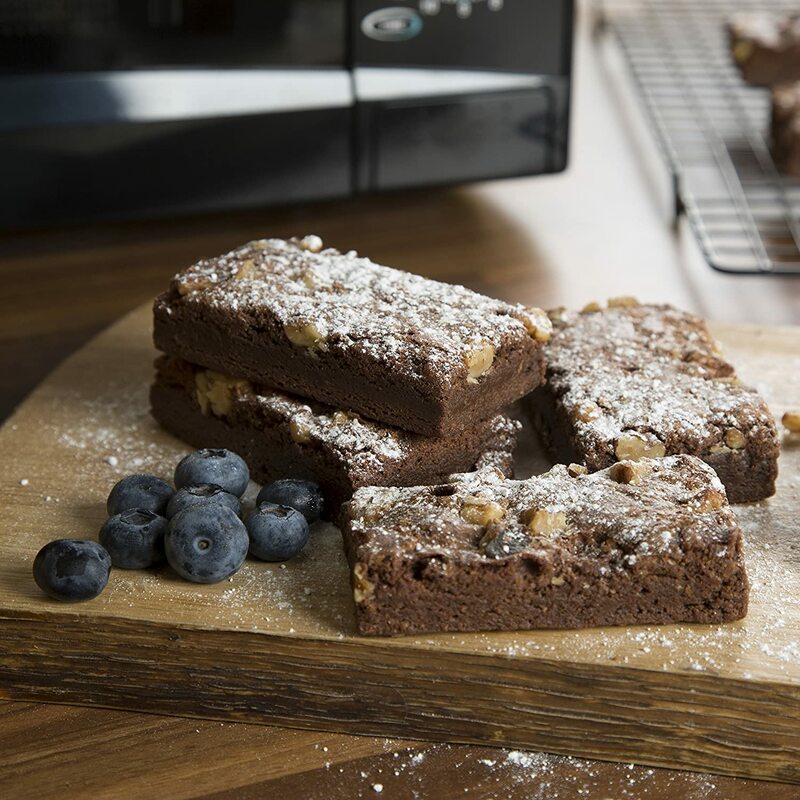 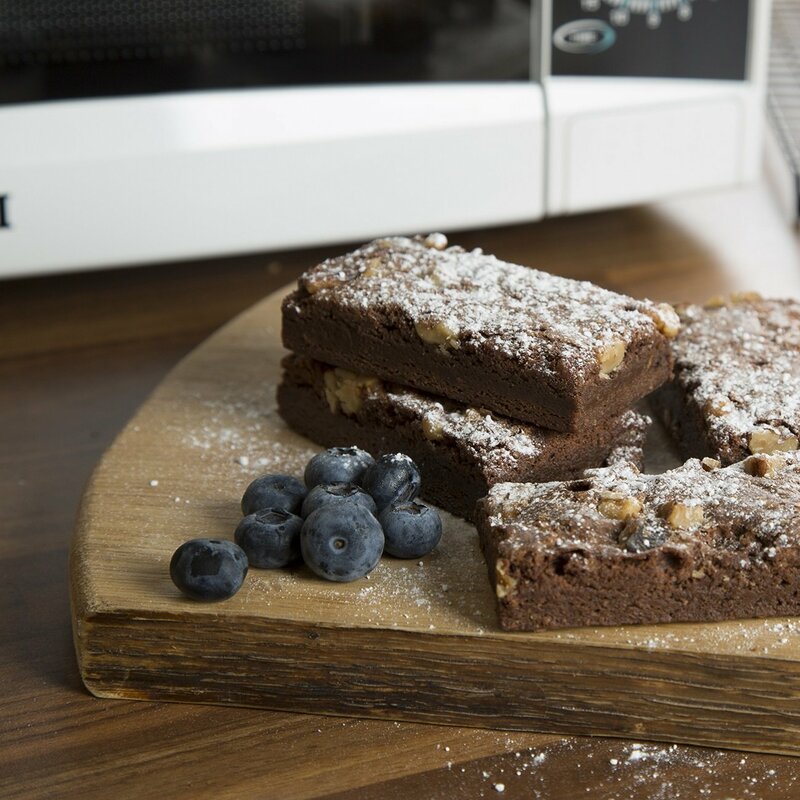 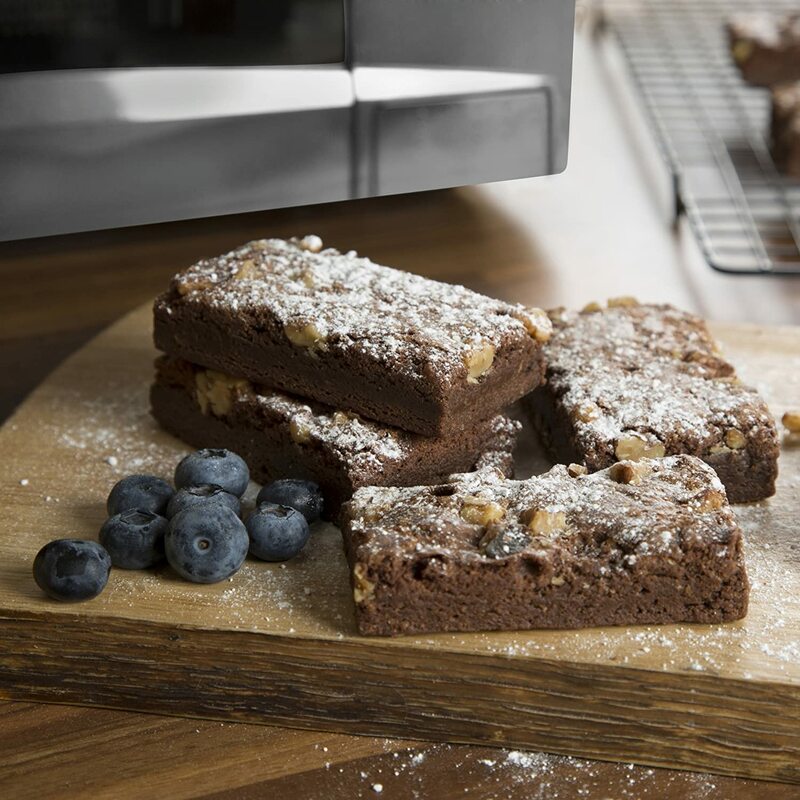 Six different power levels, including high, medium-high, medium, medium-low and low let you find the ideal temperature whilst the defrost setting saves you valuable time in the kitchen. 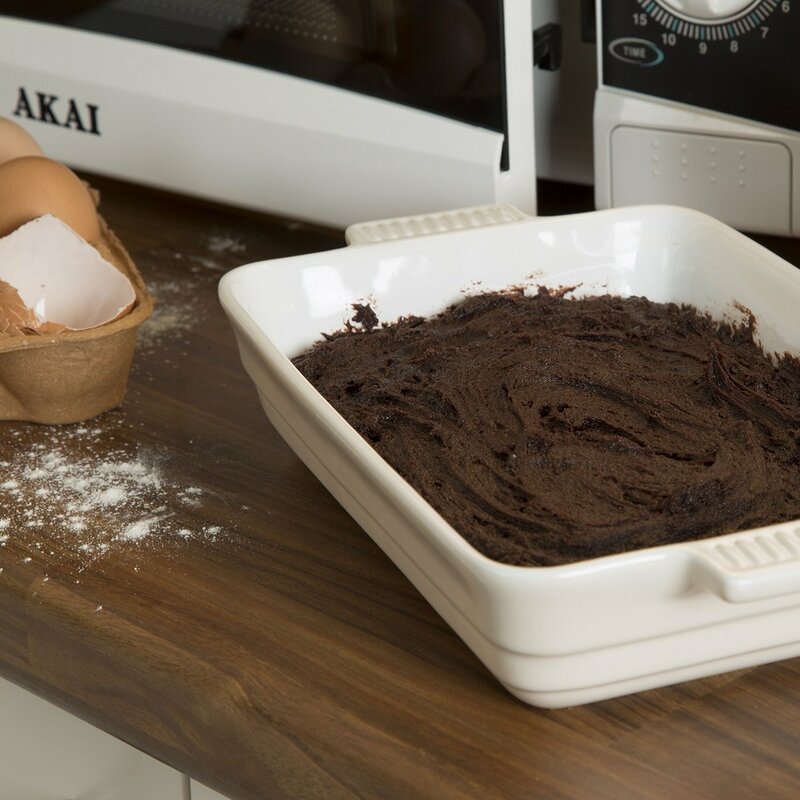 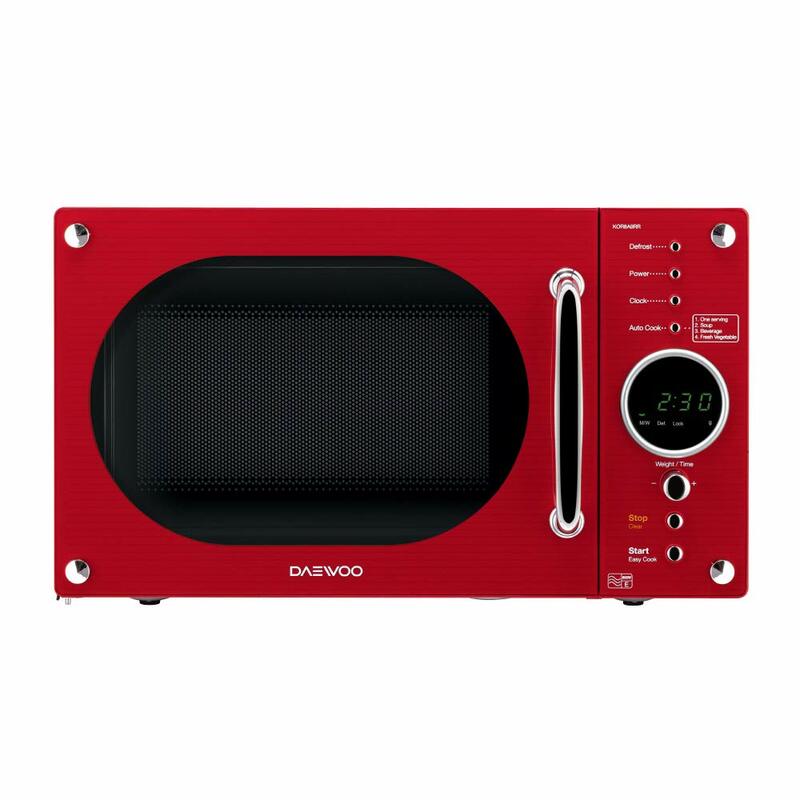 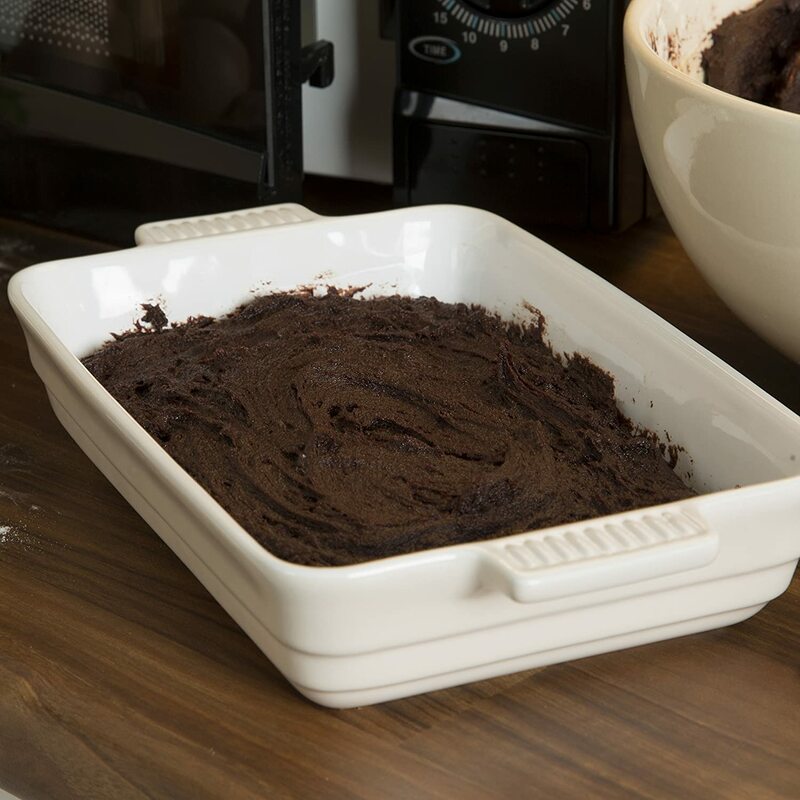 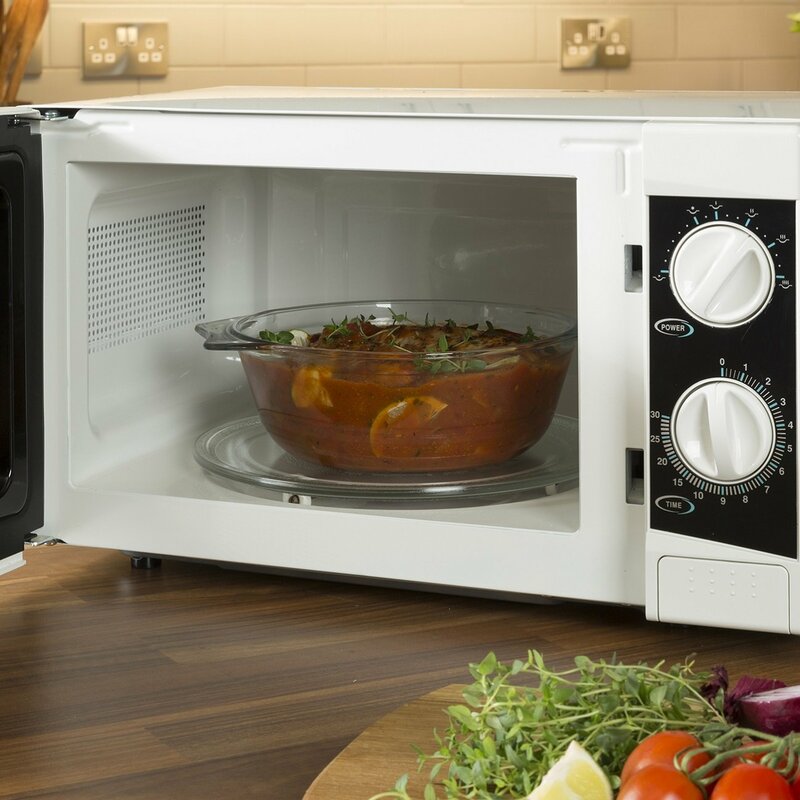 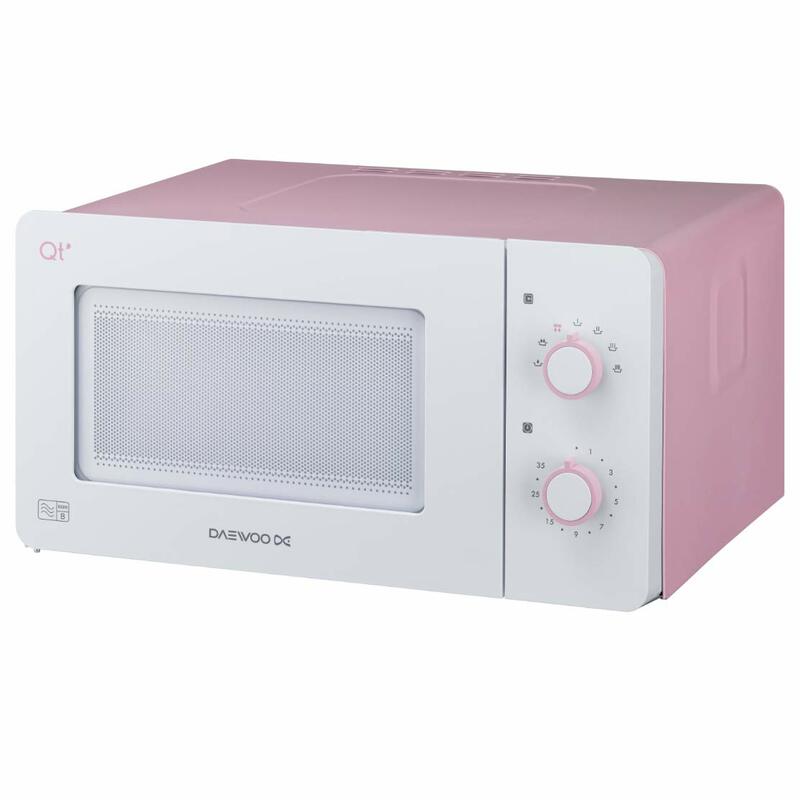 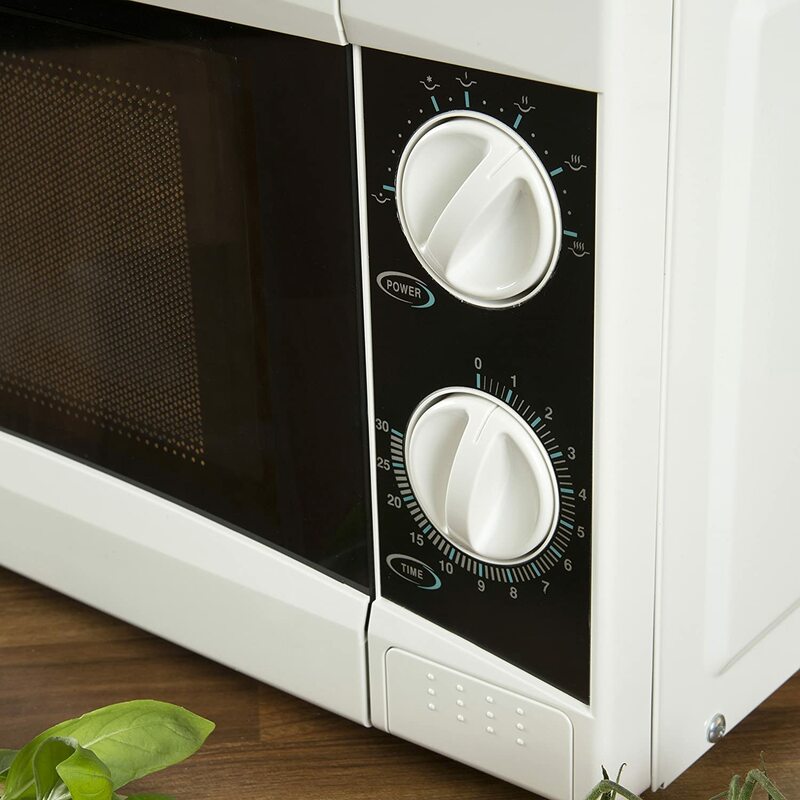 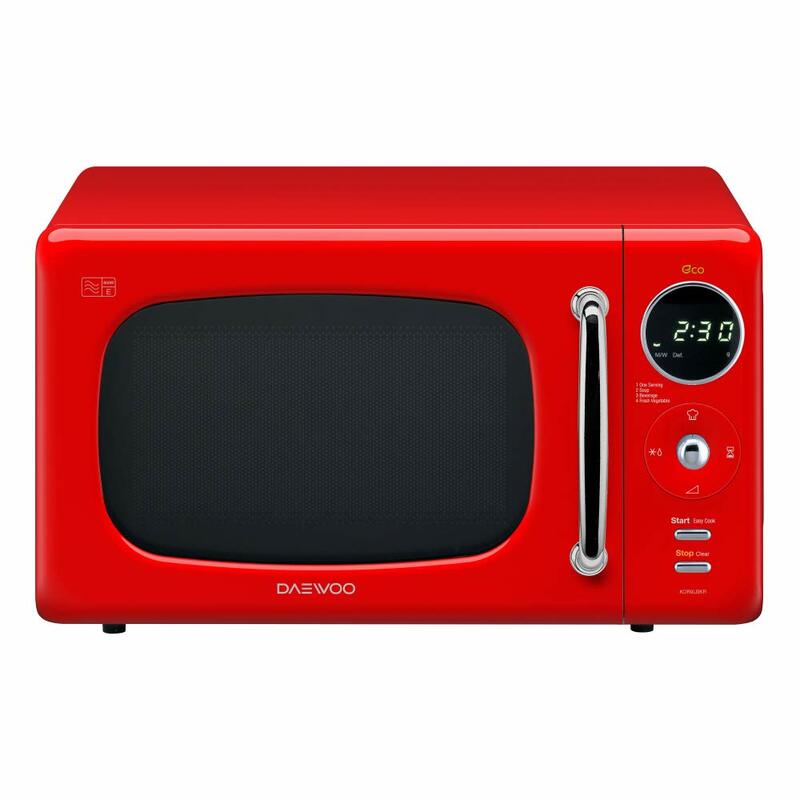 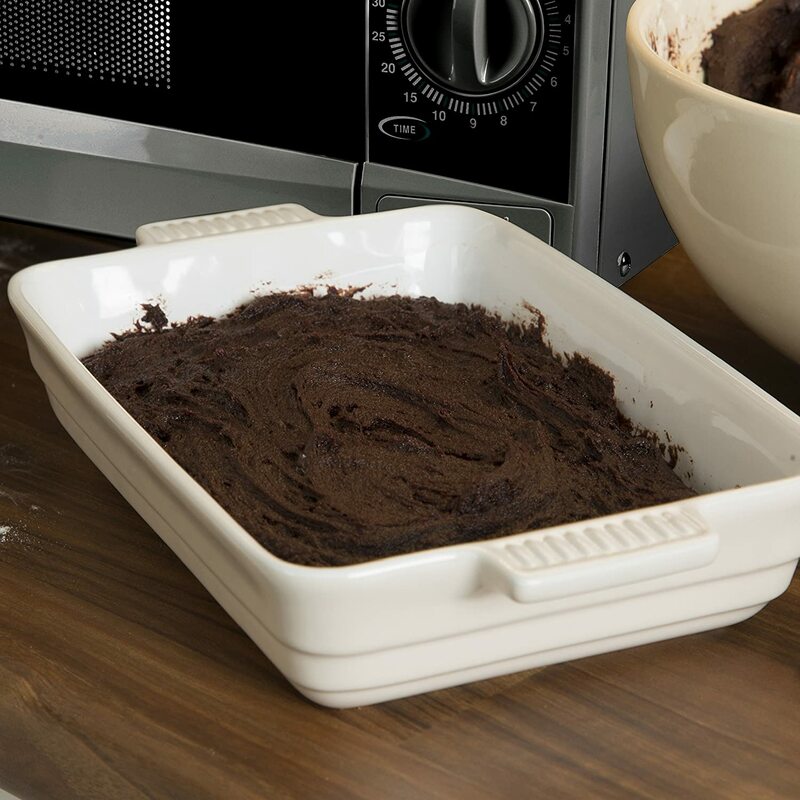 Its generous 20 L capacity easily fits a standard sized dinner plate, making it ideal for one or all the family whilst its 30 minute timer lets you microwave with accuracy and precision. 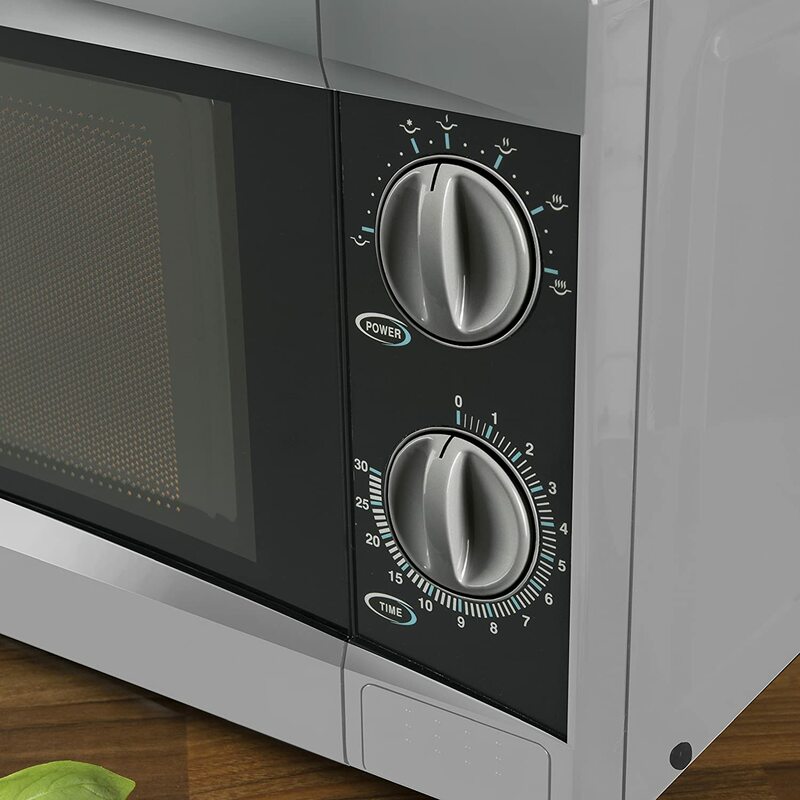 What’s more, this microwave even features a convenient child-lock to prevent your programme settings from being changed. 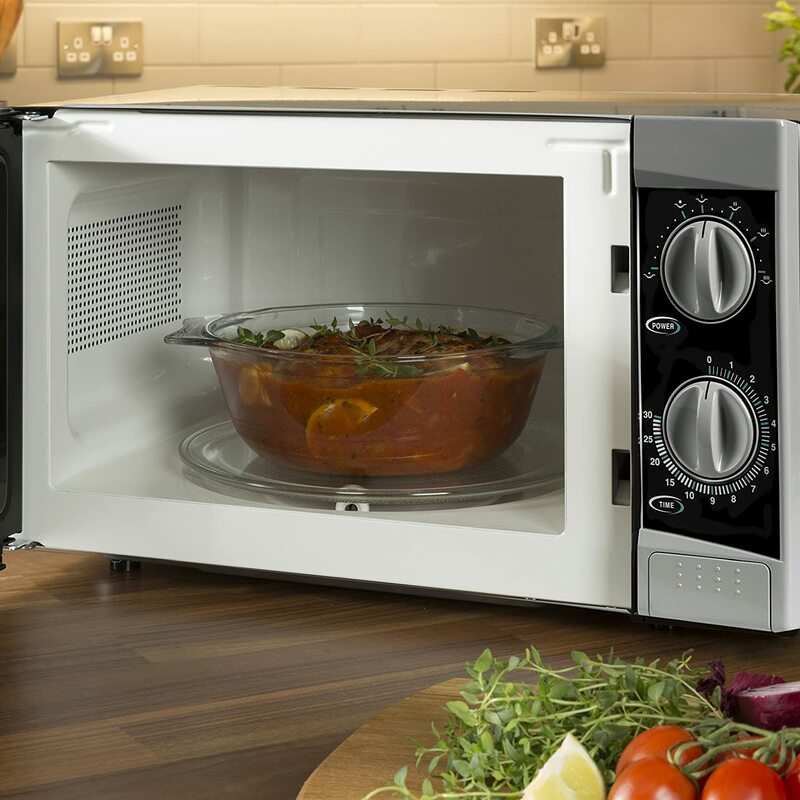 Complete with easy push button door, this microwave is suitable for all users, providing you with no-nonsense easy meal preparation every time.